Today one of my friends asked "How to Install and configure Network Printers for Print Management in Microsoft Dynamics 365 for Finance and Operations? 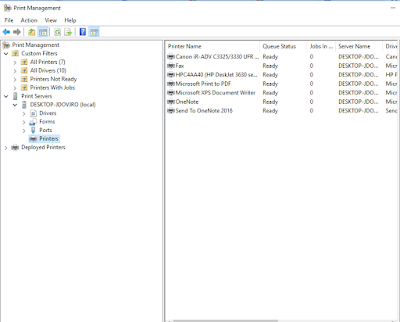 In Microsoft Dynamics 365 for Finance and Operations, we need to install and setup Document Routing Agent (DRA) in our system and activate Network Printers in Dynamics 365 for printing. · Printer Service account which can be used to install the printers on the Printer Server or the local laptop\PC. · Active directory domain services authentication required. 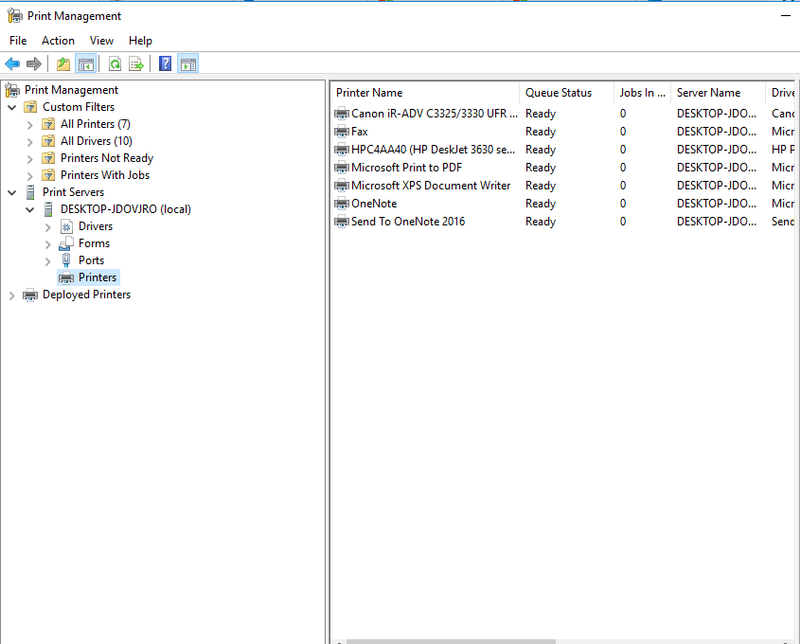 · The client is supported only on Windows 8.1 and Windows 10, or on Microsoft Windows Server 2012 R2 or higher. Network printers that are registered for Finance and Operations applications can be used by all legal entities (also known as companies) that are defined in the environment. Network printer settings are company-specific. 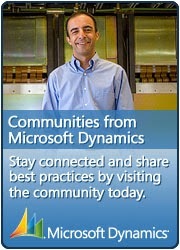 Therefore, administrators can restrict access, based on the user's active company. For example, users in the active company might have access to all the network printers that are registered by the Document Routing Agent. However, users in another company won't have access to those printers until access is explicitly enabled for that company. Finance and Operations applications use the Document Routing Agent to manage the spooling of documents to network printer devices. from a single deployment of Finance and Operations. 1. Open the Manage network printers page (Organization administration > Setup > Network printers). 2. On the Options tab, in the Application group, click Download document routing agent installer. 3. Allow to save and run the downloaded file to begin the installation process. 4. Complete the setup process. After the application is installed, you can start to register local printers as network printers for the Dynamics 365 for Finance and Operations applications. 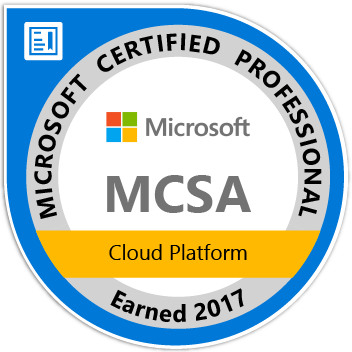 Use the following procedure to configure the client application so that it can communicate with the Azure services that host the documents that are in-flight. 1. Close all browser instances that are running the Finance and Operations application. This resets the local Azure authentication tokens. 2. On your desktop, run the Document Routing Agent. 3. On the toolbar, click Settings. · Application ID – The ID that is unique to the application and should be entered automatically. · Finance and Operations URL – The base URL of the Finance and Operations application. 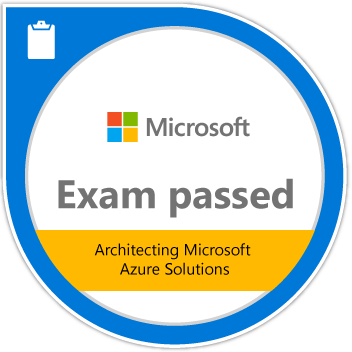 · Azure AD tenant – The domain name of the Azure AD. 6. Click Sign In to sign in to your account. 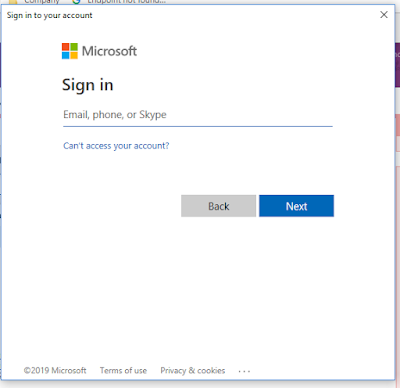 The account must share the same domain as the Azure AD that is associated with the Finance and Operations application. 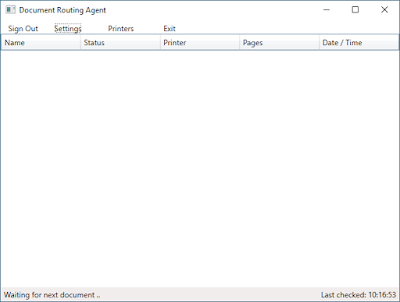 The Document Routing Agent is now ready to process documents. After you've successfully signed in, the Printers button becomes available on the toolbar. Before you complete this procedure, make sure that you've installed all the network printers on the local host computer. All the printer devices that are installed will be available for service registration. Be sure to select only the printers that you want to expose in the Finance and Operations applications. 1. On the toolbar, click Printers. 2. Select the printers to make available in the Finance and Operations applications. 3. Specify a default name for the printer. After you've completed this procedure, the selected printer devices are registered in the Finance and Operations application's network printer catalog. System administrators can now enable the printers for access from within the application. 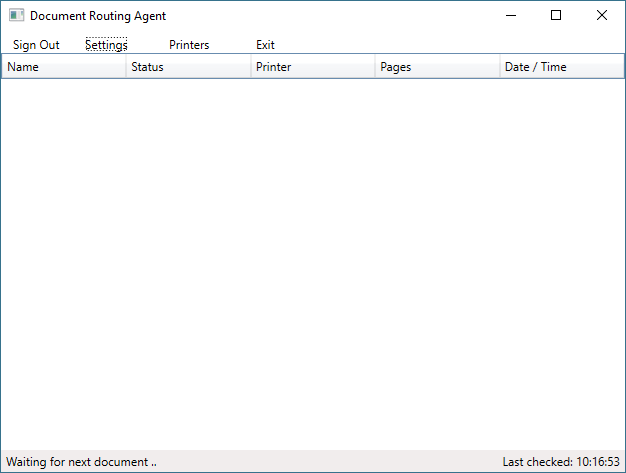 Use client pages to manage access to the network printers that have been registered by one or more Document Routing Agents. Network printers are uniquely identified by their path. Therefore, printers are listed one time, even if they have been registered by more than one Document Routing Agent. Use the following procedure to activate the Application Object Server (AOS) network printers. 2. Edit the existing entries that are mapped to each network printer. As part of your changes, edit the connection path. 3. To include a printer as an option in the Print Destinations field set the Active field to Yes. The network printers can now be used in the Finance and Operations application. Microsoft Dynamics 365 Finance and Operations Database Explained! • AxDB: The operational database or the Online Transactional Processing Database. 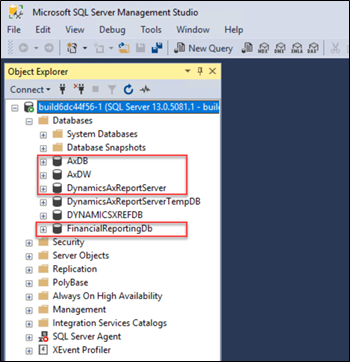 • DynamicsAxReportServer: SSRS database supporting the SQL Server Reporting Services. Well looking at the screenshot, it looks like MAC OS.